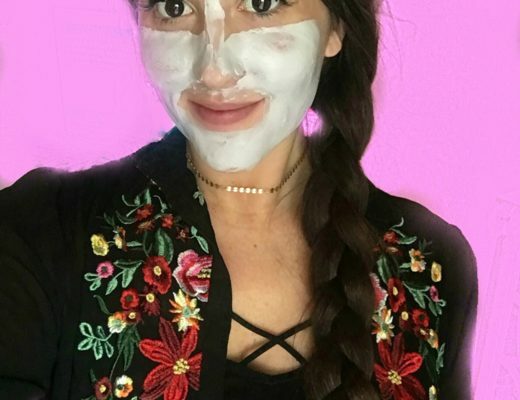 Hello lovely ladies! 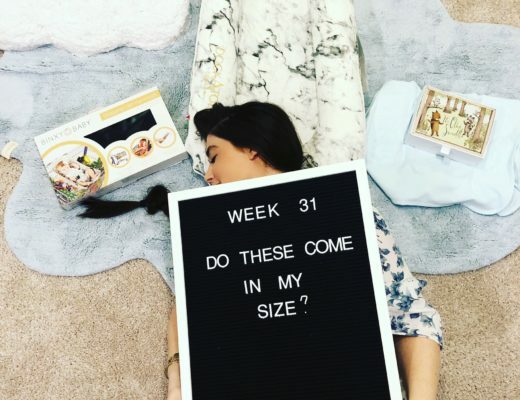 Raise your hand if you get super overwhelmed when it comes to picking out the best products for your baby? ME! As a new mom, I was so overwhelmed thinking about what I needed and what items were the “best”. 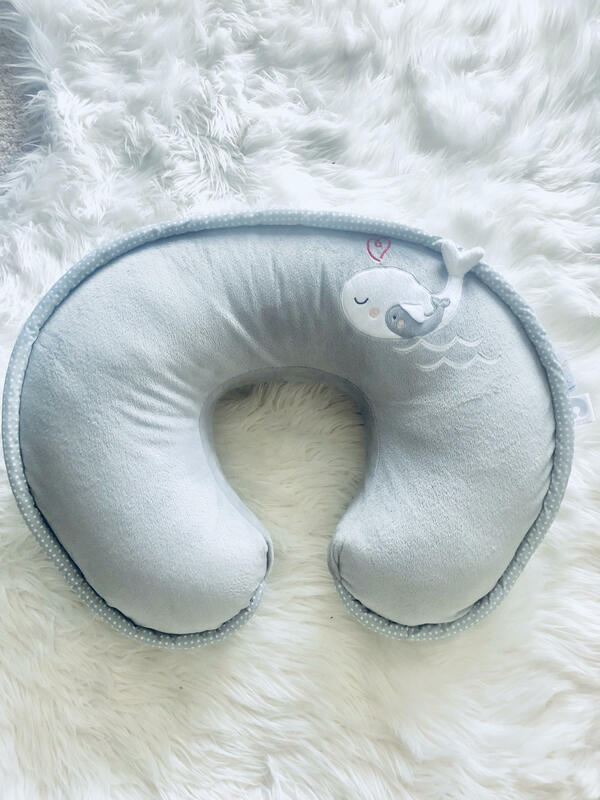 There are all kinds of fun baby items on the market and it can be so tiring when trying to figure out what to buy. 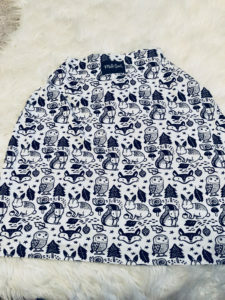 I am hoping that this post will help you with some baby essentials that our little family has been loving. Mr. Rhett is known to be a little picky, so these items are the tried and true for him thus far. 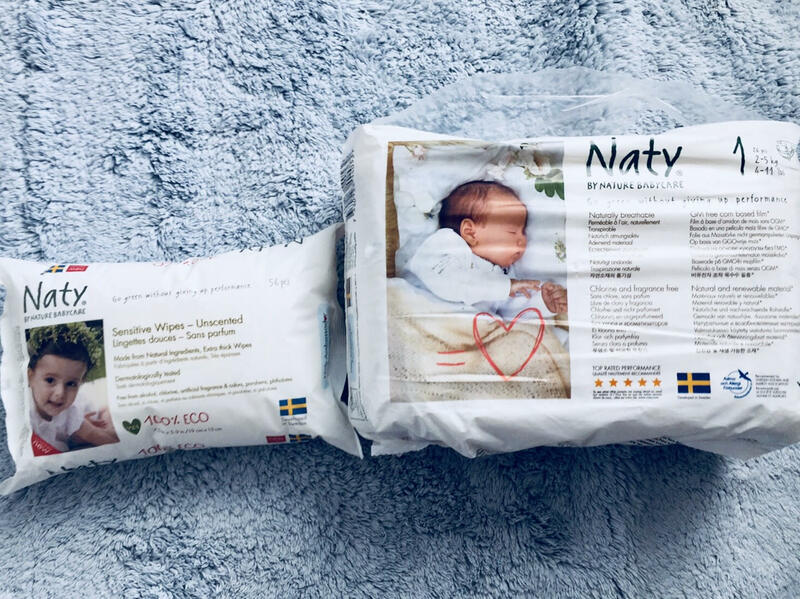 We have loved using diapers and wipes from Eco by Naty! Eco by Naty is a company that believes in ridding their products of any nasty chemicals. Hence. 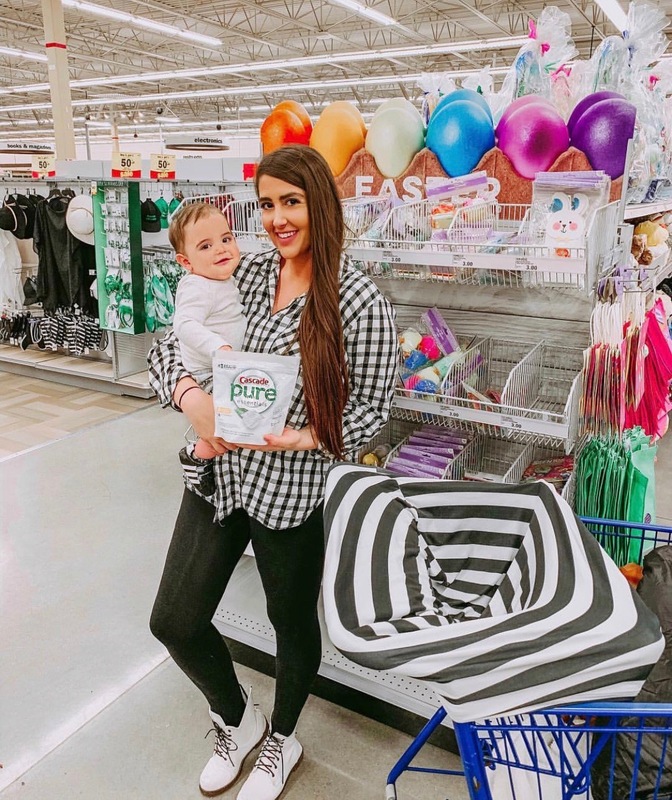 why their diapers and wipes are made of natural and renewable materials. Rhett has been loving them and we’re so glad we got a chance to try them and feel good about using them. 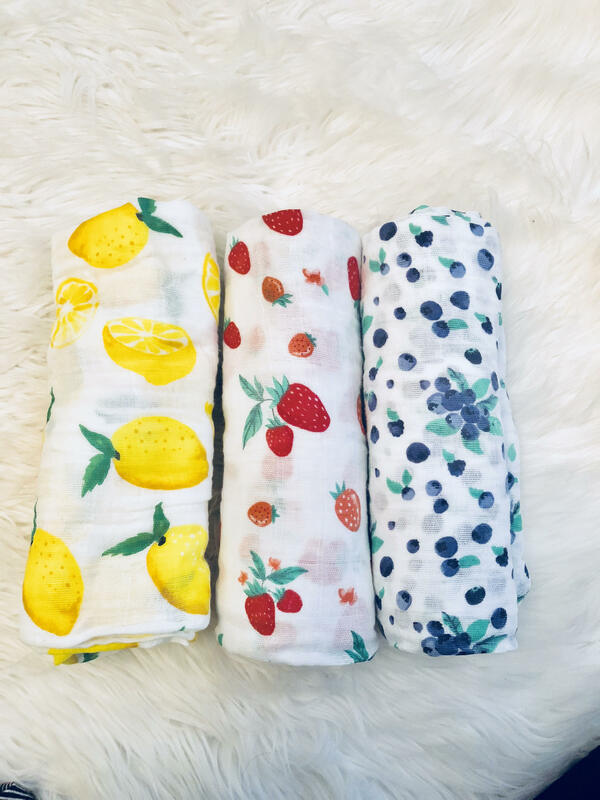 You have to admit these are these Little Unicorn swaddles are the cutest swaddles you’ve EVER seen. I love the fruit prints for the Spring/Summer time! 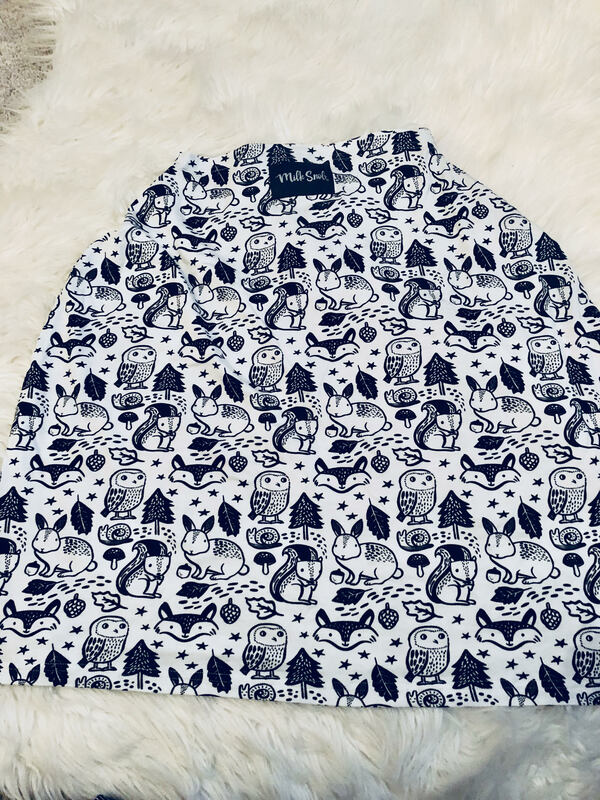 The swaddles are super soft and even softer after you wash them. 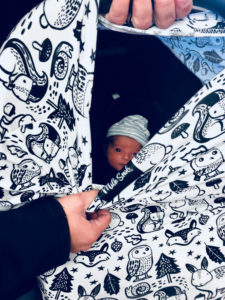 Rhett loves the swaddles and feels comfy and cozy while he has them on. Plus, he looks super adorable too. 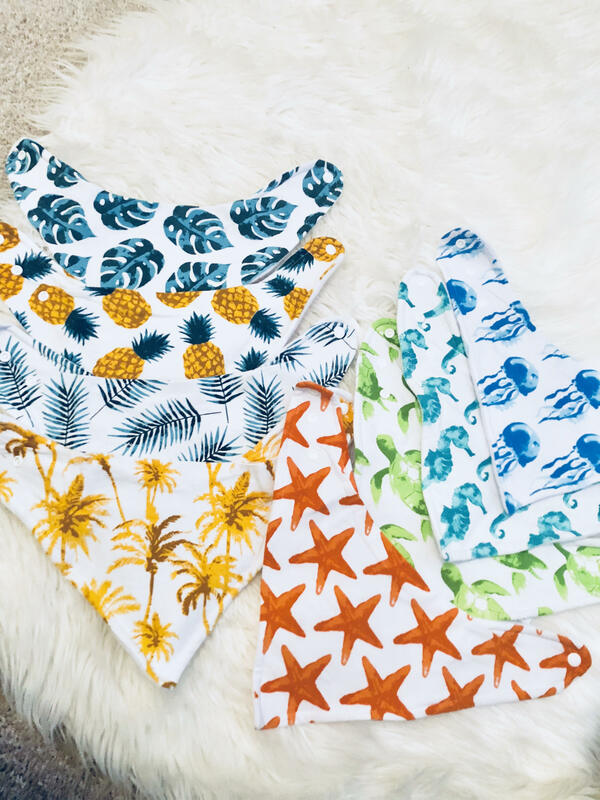 Chicco sent over two items that we are head over heels over. The first thing Chicco sent was their Fit2 Car Seat. 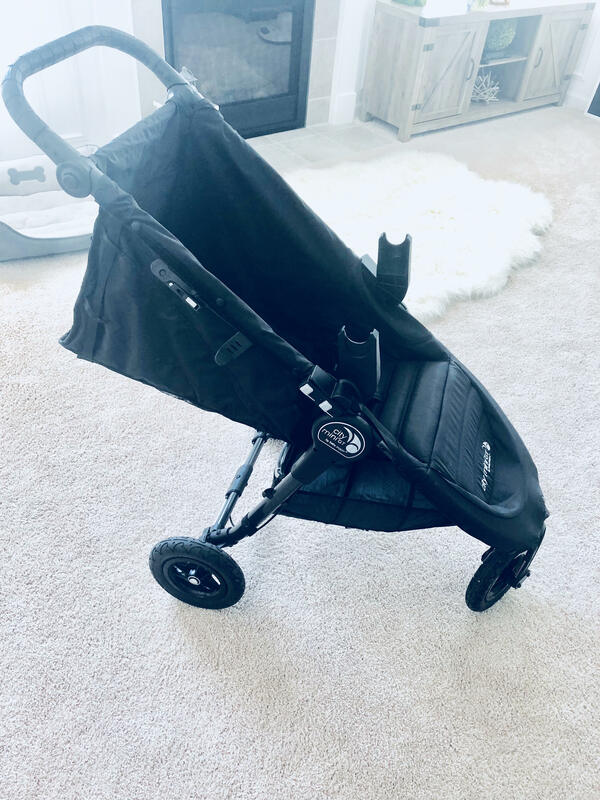 We absolutely love it because it’s convertible from infant into toddler years. 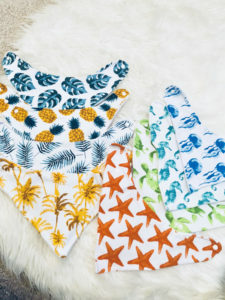 The fabric is made in Italy and is super soft and durable, perfect for a baby! Rhett is super comfortable in it and we love how easy the car seat is to use. We also have been using the Fast Asleep Playard from Chicco! We’ve been keeping it downstairs and it is perfect for cat naps and changing. We wanted something safe and cute to put in our family room so that when we needed to change Rhett or set him down for a minute we could easily do that. 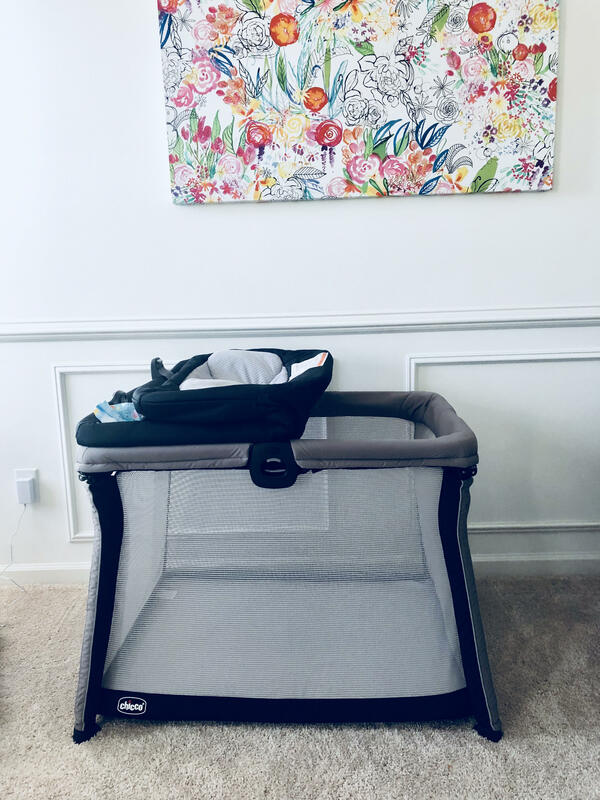 We love that the playard is easy to set up, is modern, and so classic looking. This playard is a staple that you have to have if you plan on having a changing station downstairs. 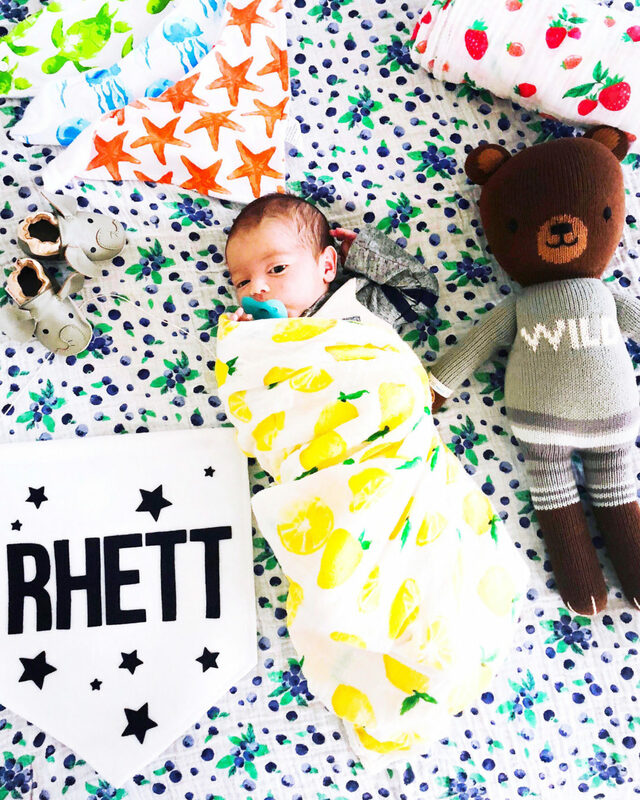 Rhett loves his Smilo newborn pacifiers! 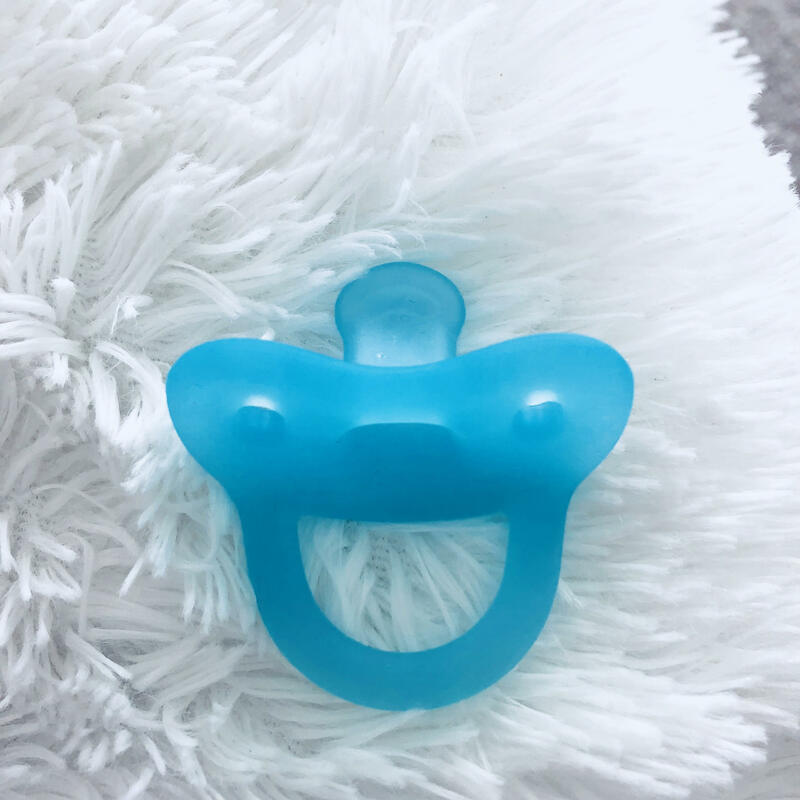 We’ve tried several different pacifier brands and he definitely prefers these over any others. The pacifiers are made of medical grade silicone and are shaped perfectly for a newborn! Not to mention, they are so pretty, hehe! 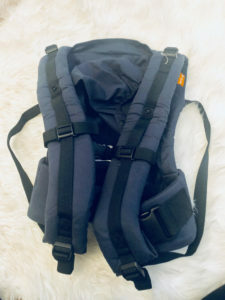 The Tula carrier is AMAZING! I’ve been using it when I need to get things done around the house and little man wants to be carried around. I can only imagine how convenient it will be when we take him out in public. 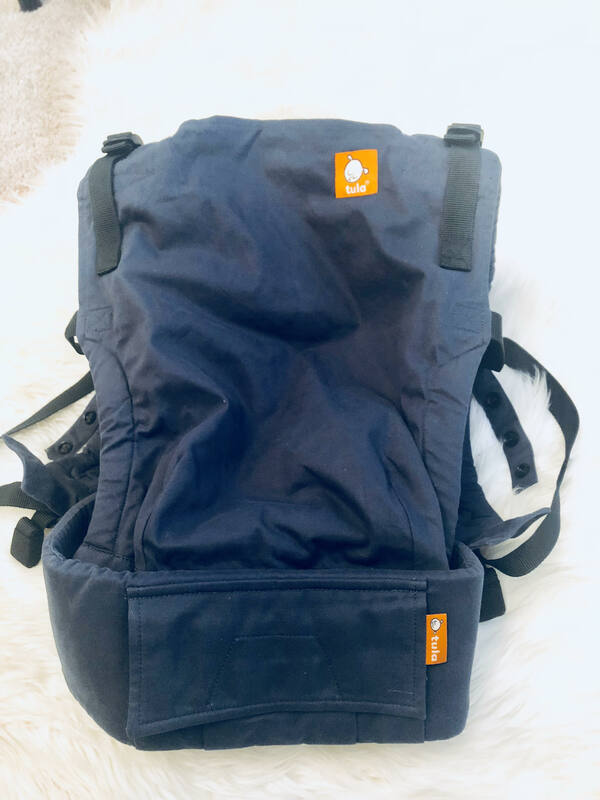 The Tula carrier is super easy to use and also makes life a whole lot easier. Don’t know if I could do without this thing! Okay..if you have been watching my instastories you know that we are in LOVE with this cover. Milksnob makes multi-purpose covers that you can use with baby. So far we’ve been using the cover to put over Rhett’s car seat when we go out somewhere. Rhett can get super fussy when we go out and the moment that we put this cover on, he is so engaged, looking at the print. Ross and I have laughed and laughed about how something so small can make the BIGGEST difference. We could not have done without the Milksnob cover! Since we have two cars, we needed two different car seats. 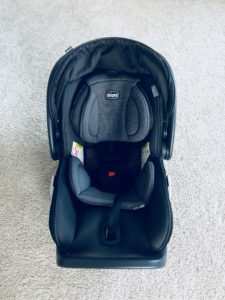 We have also been loving the Emblem Convertible Car Seat in the Dash fashion by Britax. 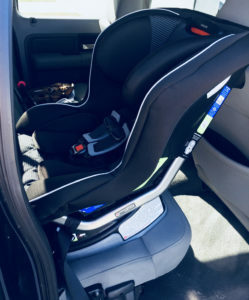 The car seat has safe cell techology, extra cushion, and is so classic looking. Rhett loves the car seat and every time he is in it, he is super calm and happy! 🙂 What they say about going on car rides to help soothe the baby sure is true, and we can thank Britax for helping us do that! 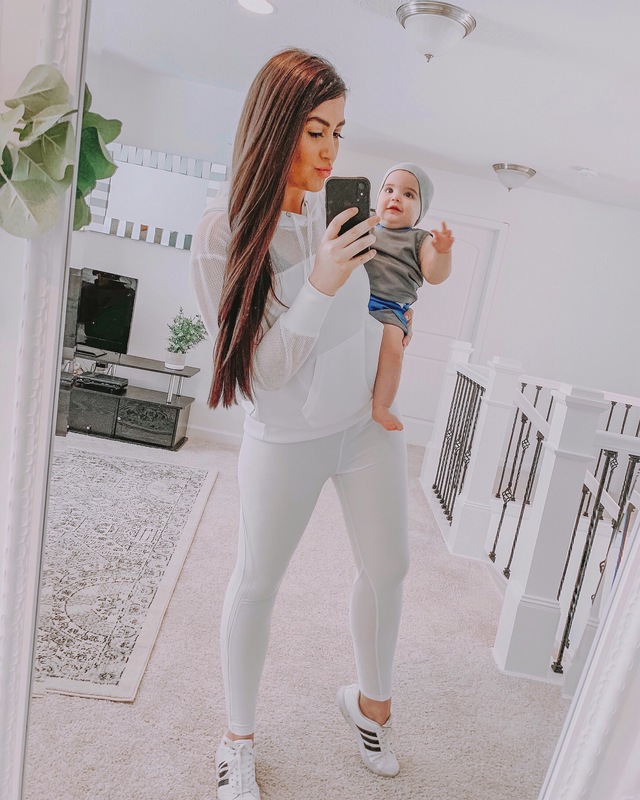 I’m sure that you have seen the Cuddle and Kind dolls floating around on instagram! For little Rhett, we picked out Oliver the Bear as his very first stuffed animal! 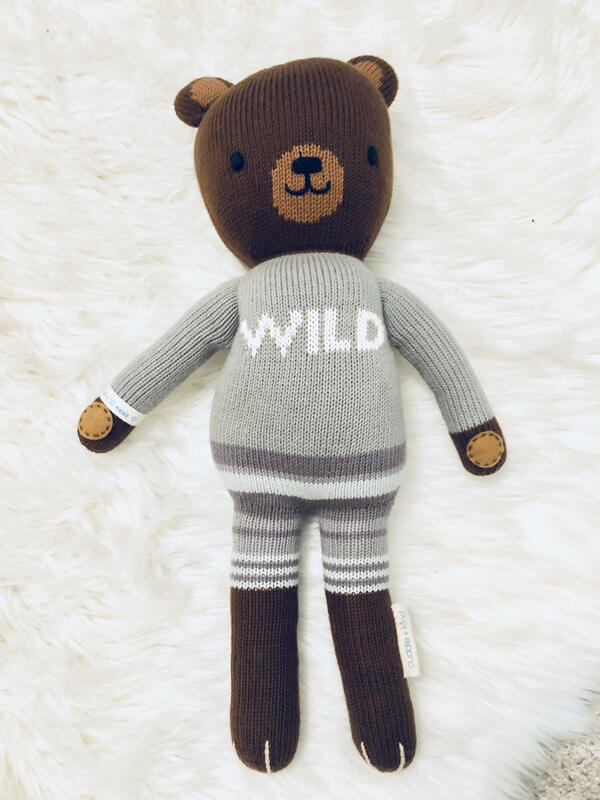 I love that the shirt says “wild” because I’m sure that is what Mr. Rhett will be. For every doll purchased, Cuddle and Kind donates 10 meals to children in need. Silly Ollie is an Etsy shop that creates banners and felt art! 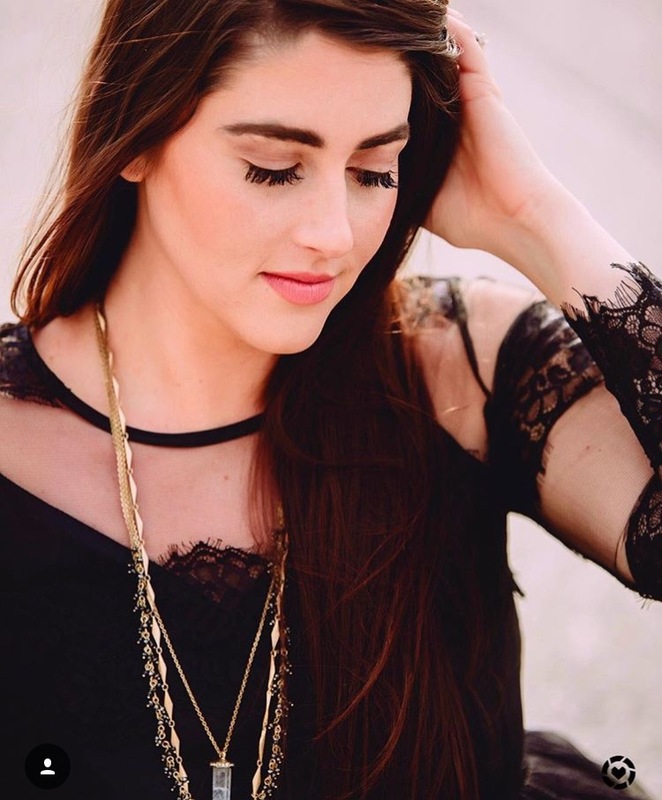 The owner, Sarah takes custom orders and makes the cutest one of a kind pieces. 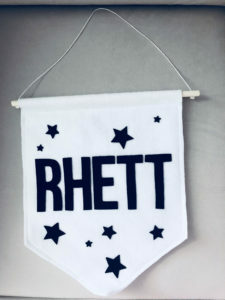 Silly Ollie sent over a banner customized with Rhett’s name as well as a themed garland. We ended up putting the banner right on his closet door and it’s absolutely perfect! Silly Ollie even listened to my vision of stars and cloud decor and added the theme to the banner. 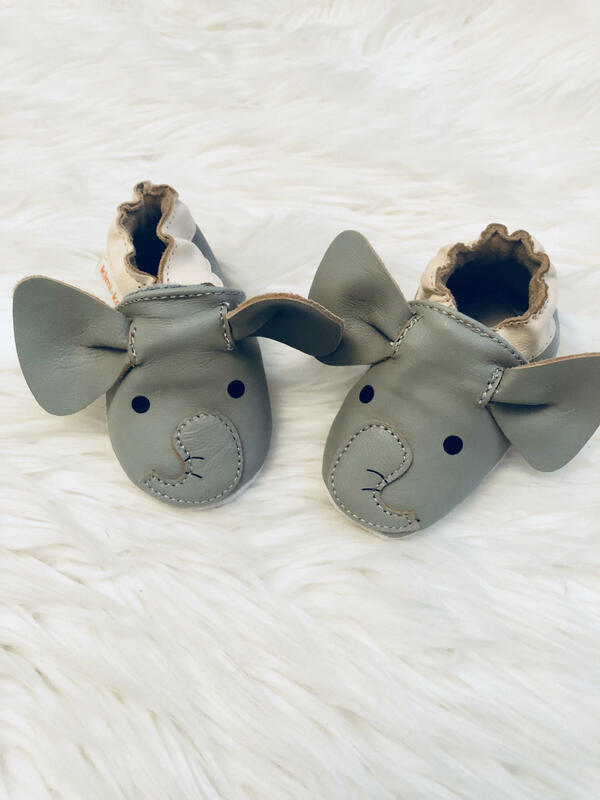 If you’re looking for custom pieces for your little one, be sure to check out her Etsy shop! 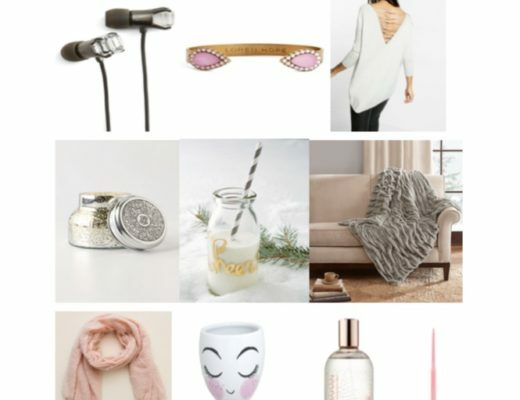 We loved adding little pieces of personalization. 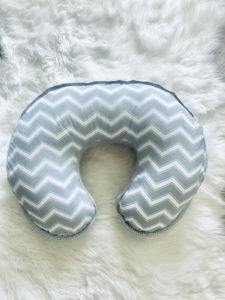 These essential baby products have been amazing these first few weeks with Rhett. 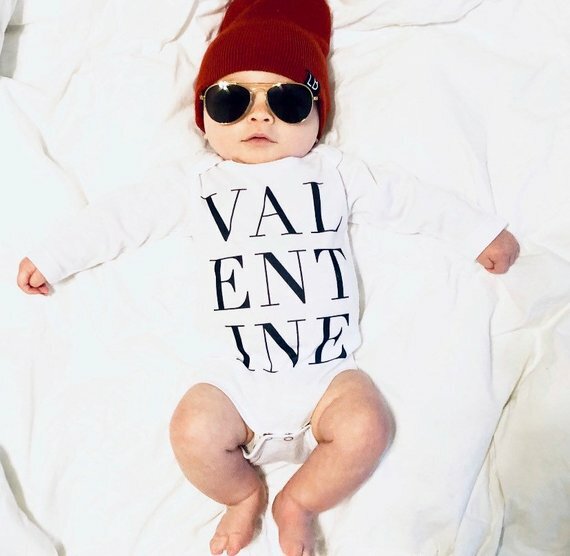 What are some of your baby essentials? I would love to know and check them out. 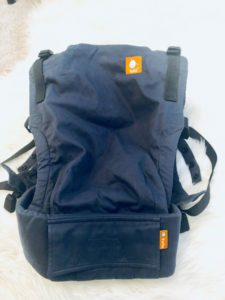 *Some products in this post were sent to me in exchange for an authentic review. And, as always, all opinions are 100% authentic. Rhett is a cutie! Congratulations to you my sweetheart! I am so happy for you!